Anywhere access to PC communications. The Blackwire 420 lets professionals enjoy crystal Discreet design. Powerful performance. 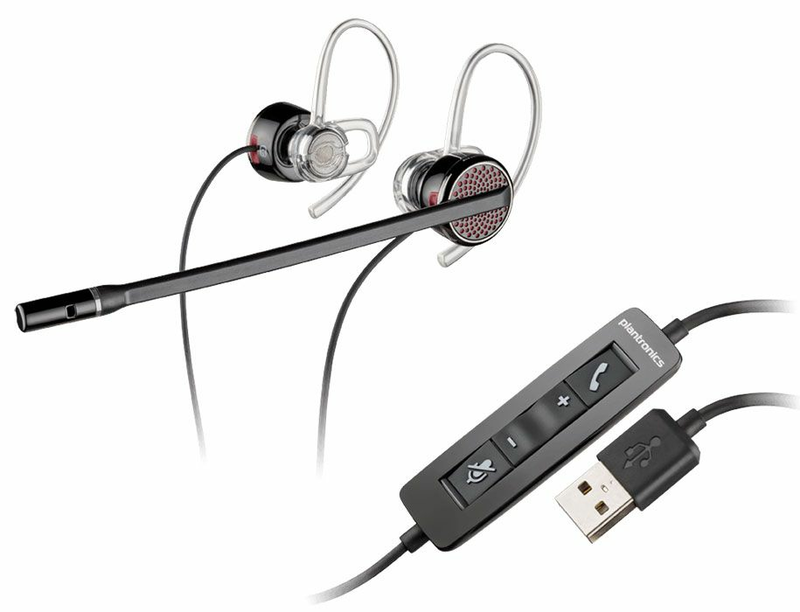 Meet the first headset designed for Unified Communications that's as discreet as it is professionally sound. 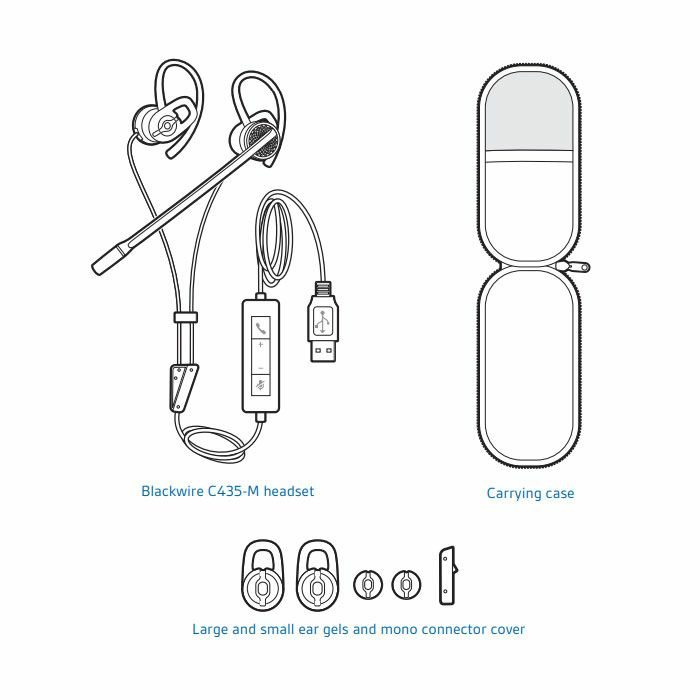 The Plantronics Blackwire C435 provides a choice of mono or stereo audio options and wearing styles and the superior audio quality you've come to expect from Plantronics.